"Target located... I'm starting the mission." 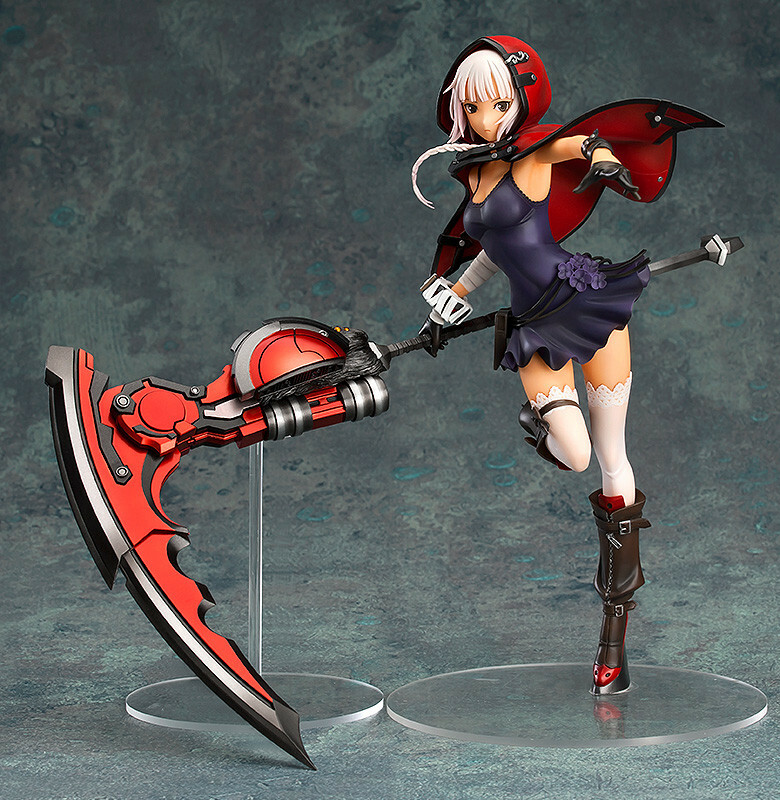 From the game 'GOD EATER 2 RAGE BURST' comes a 1/7th scale figure of Livie Collete! 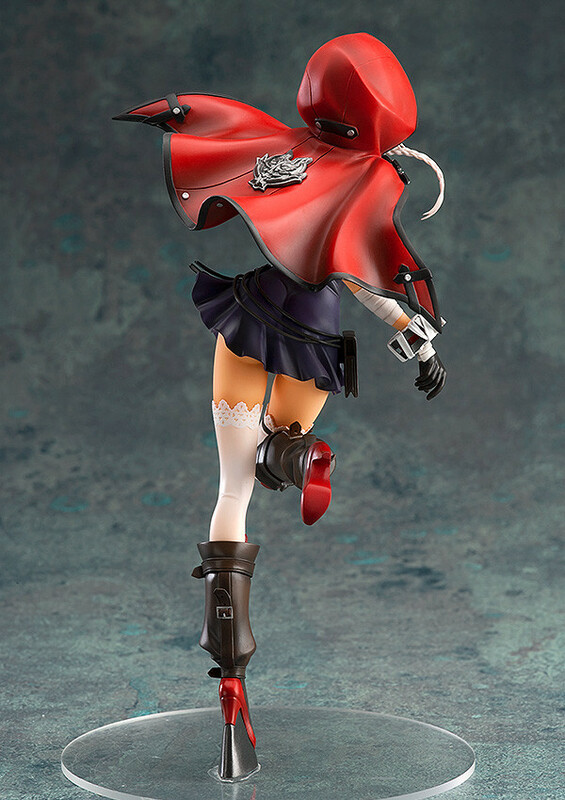 The figure is based on an illustration from the series, and faithfully recreates the wavering appearance of her hair and skirt, her slender body and overall dynamic appearance of the pose in figure form. 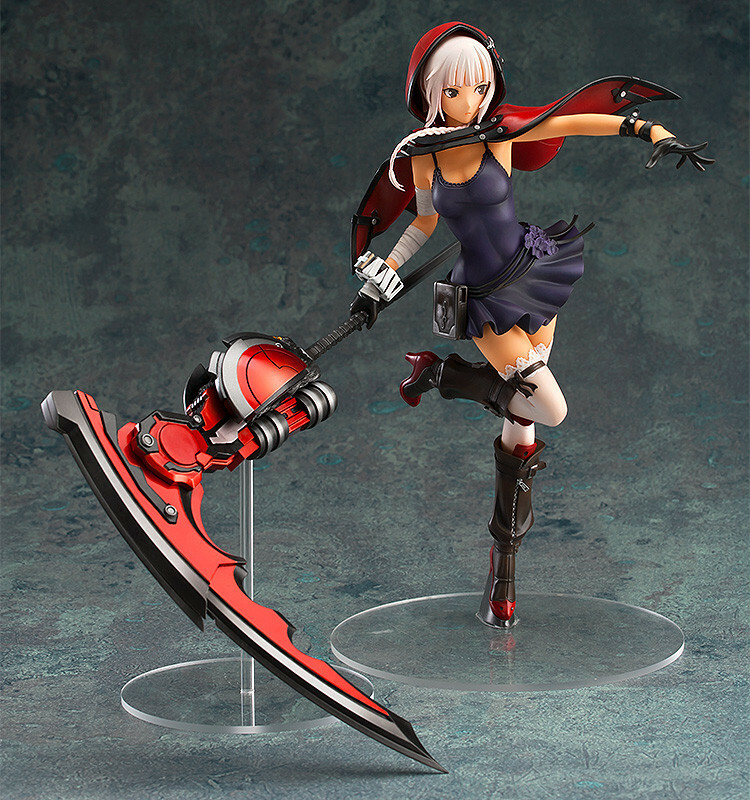 The God Arc she holds in her right hand has also been very intricately sculpted creating a figure filled with impact and detail for fans to enjoy! Painted ABS & PVC 1/7th scale product with stand included. Approximately 260mm in height. Preorders will be open from 3rd March 2016 (Thu) from 12:00JST until 30th March 2016 (Wed) at 21:00JST.